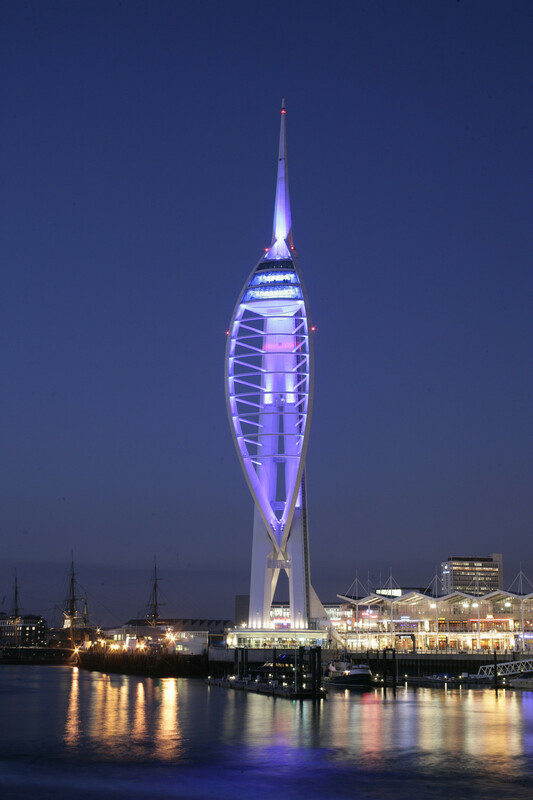 Having stepped into the role of Commercial Director - Middle East & North Africa - at Dentsply Sirona in 2013, Portsmouth graduate Darren Bayley ended his time in sales by picking up an award at The British Excellence in Sales Management Awards (BESMA) in November 2017. Run by the Institute of Sales Management (ISM), BESMA seeks to reward the efforts of the individuals and the teams that drive company performance and recognises the role played by sales professionals in driving the UK economy forwards. 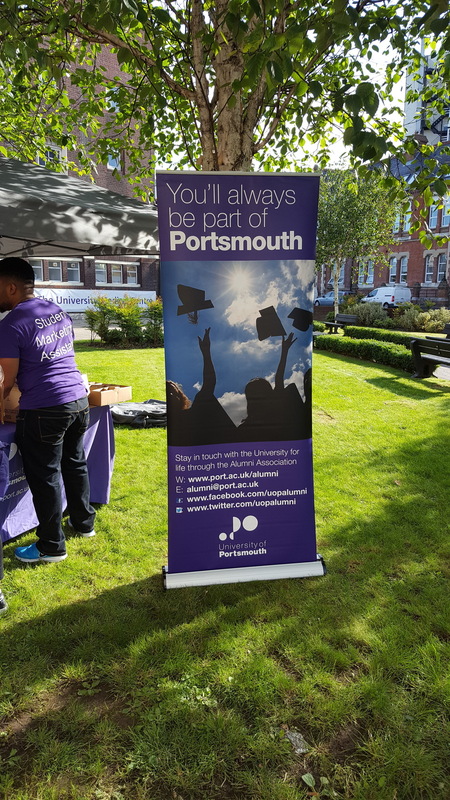 Darren graduated from the University of Portsmouth in 2002 with a BSc (Hons) in Psychology and again in 2004 after returning to study a Master’s in Marketing. Darren was delighted to win the award of Sales Director of the Year for 2017 as a recognition of his contribution and performance at Dentsply Sirona. This was especially pleasing having also recently completed Dentsply Sirona’s year long, top-tier, Global Leadership Development programme. Darren has now relocated to Switzerland, and has just secured a role as Vice President, Marketing at Dentsply Sirona.